Clementine Calamity is a relaxing wellness tea with a difference. 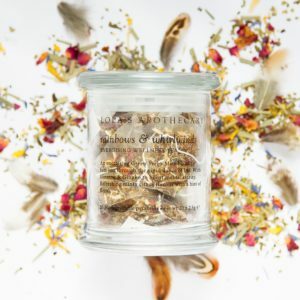 A blend of gentle calming herbs including lemon balm, passion flower, oat straw and linden flower, supercharged with adaptogenic herbs, gynostemma and rhodiola, to support the system in times of stress. On a base of caffeine free, antioxidant rich honeybush, flavoured with sunny orange and apple. 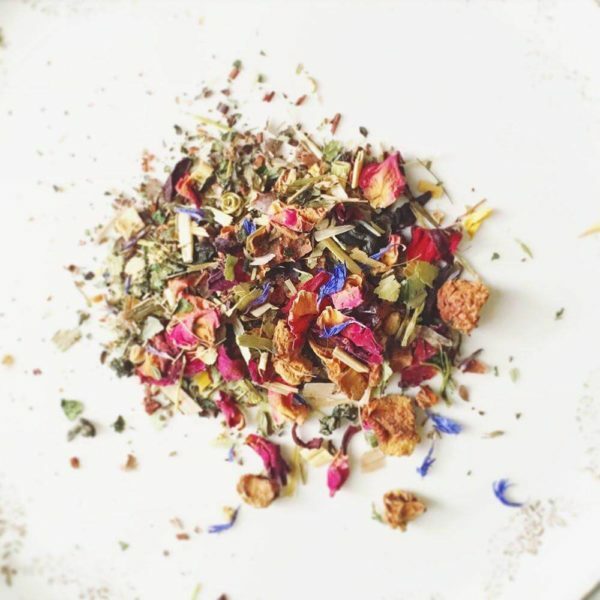 A colourful herbal infusion that looks, smells and tastes happy! 20 x biodegradable pyramid tea bags with a presentation glass jar and gift box. 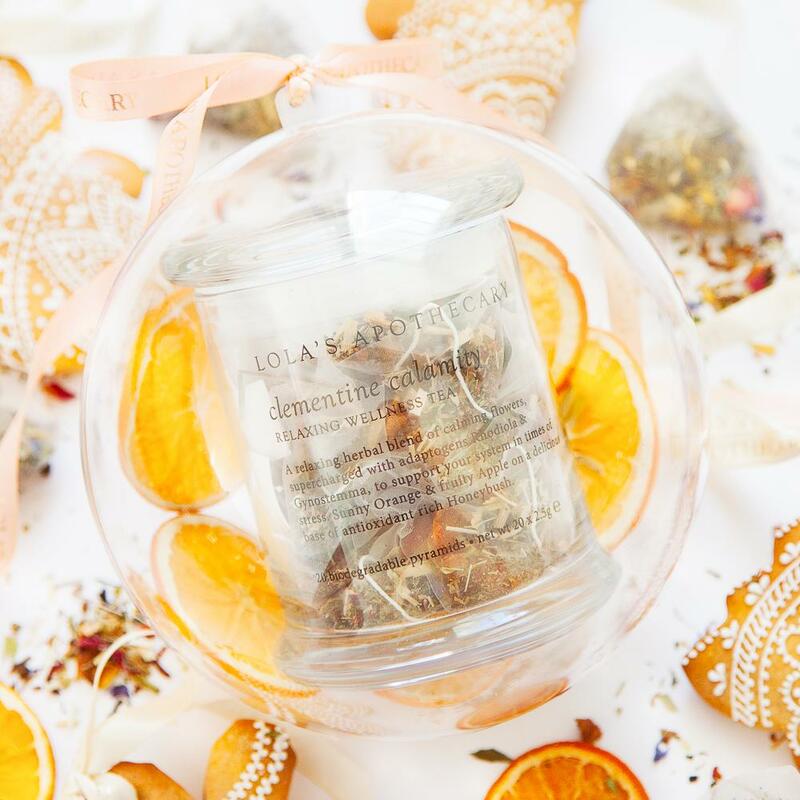 Lola’s luxurious natural beauty and wellbeing wonders are perfect for self-care seekers wanting to enjoy a momentary retreat. 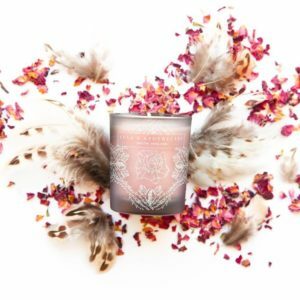 FREE UK Delivery over £20. Sold by Lola’s Apothecary. 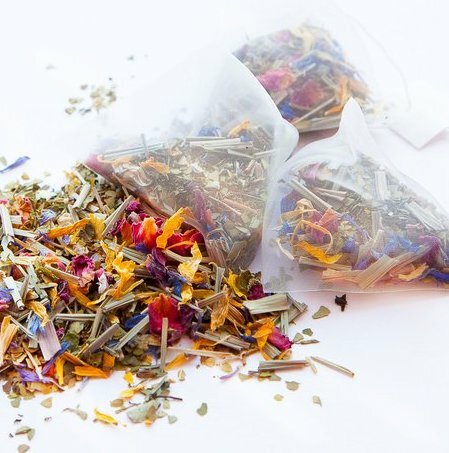 20 x biodegradable pyramid tea bags with a presentation glass jar and gift box or refill pack. 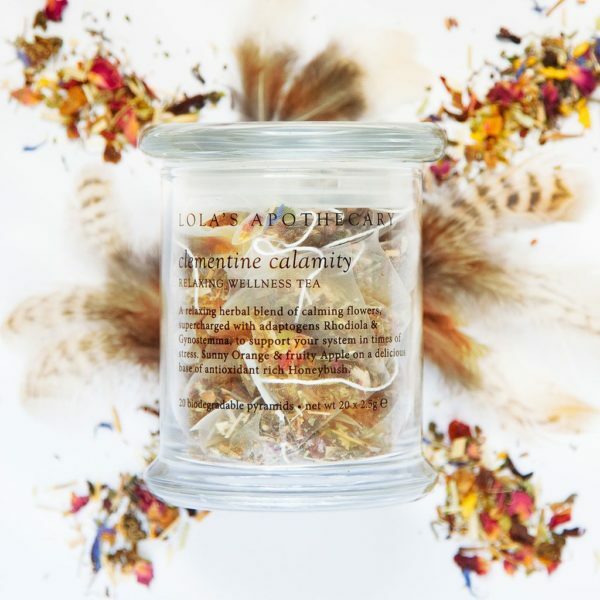 At the heart of Lola’s Apothecary is a belief in wellness and a holistic approach to life. 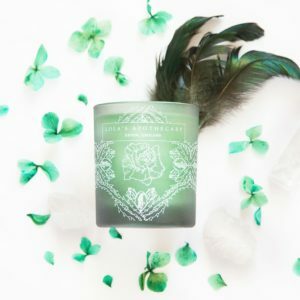 From a farm kitchen in the English countryside, they formulate and hand blend beauty wonders in micro batches to ensure freshness and quality. 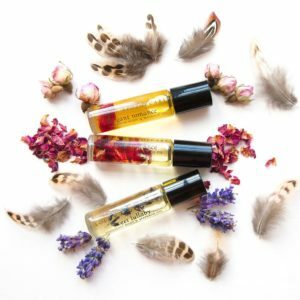 Their wish is that these lovingly handmade products would not only bless you with gorgeous skin, but also become a welcome part of your self care ritual, to provide a momentary retreat from the vivid dance of life. £3 standard delivery. Free UK delivery over £20. Unfortunately we can not ship outside of the UK at this time. Lola’s Apothecary products are lovingly handmade in small batches, and are shipped as fresh as possible, usually within a few weeks of manufacture. Please email [email protected] if you wish to cancel or return your order.